How to do the pump maintenance work in winter? 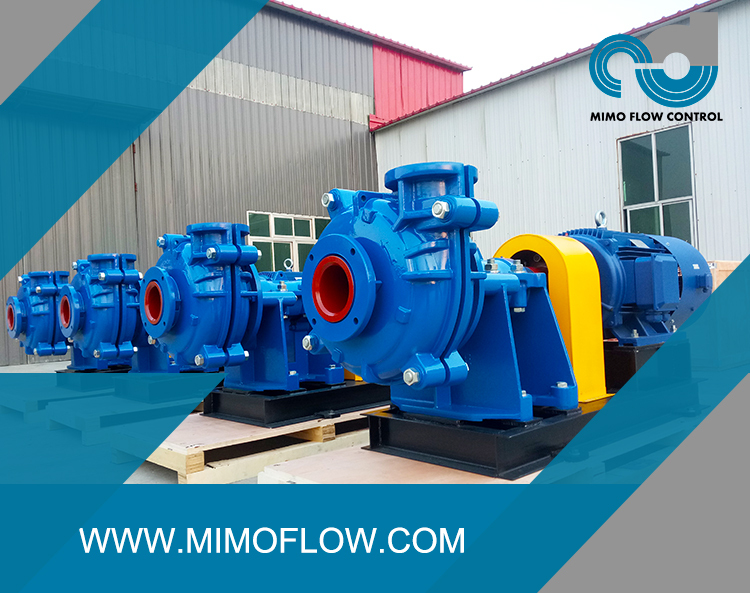 As the winter temperature decreases, the water pump in many occasions is stopped due to the temperature. 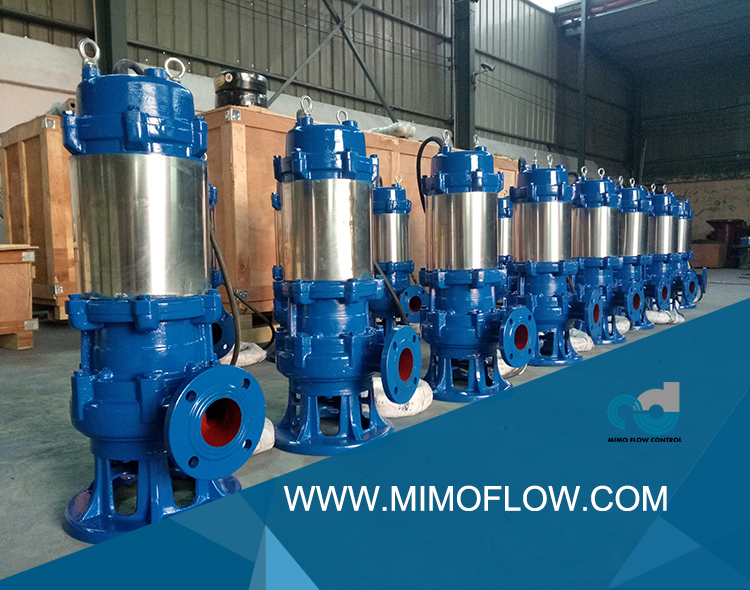 At this time, the maintenance and maintenance of the pump becomes more important. The following is a small series to share with you the maintenance and maintenance methods of the winter pump. 1. After the pump is deactivated, the remaining water in the pump and pipeline should be drained, and the external soil should be cleaned to prevent the water and ice from bursting after the water freezes. 2. 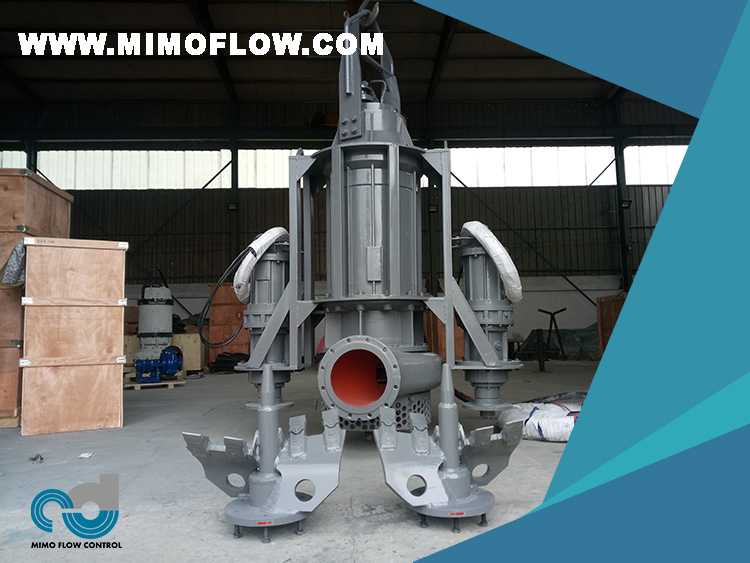 For the cast iron parts such as the bottom valve and elbow of the pump, the rust should be brushed with a wire brush, then the anti-rust paint should be applied first, then the paint should be applied. After drying, put it in the machine room or the storage room to keep it in a dry and ventilated place. .
3. Drive with belt. After the belt is removed, clean it with warm water and hang it in a dry place with no direct sunlight. Do not store it in places with oil, corrosives and smoke. Under no circumstances should the belt be stained with oil, diesel or gasoline, and not rosin and other viscous materials. 4. Check the ball bearing. If the inner casing is worn, swayed, the ball is worn or the surface is spotted, it must be replaced. Clean the bearings, grease, and refill the available gasoline or kerosene that does not need to be replaced. 5. 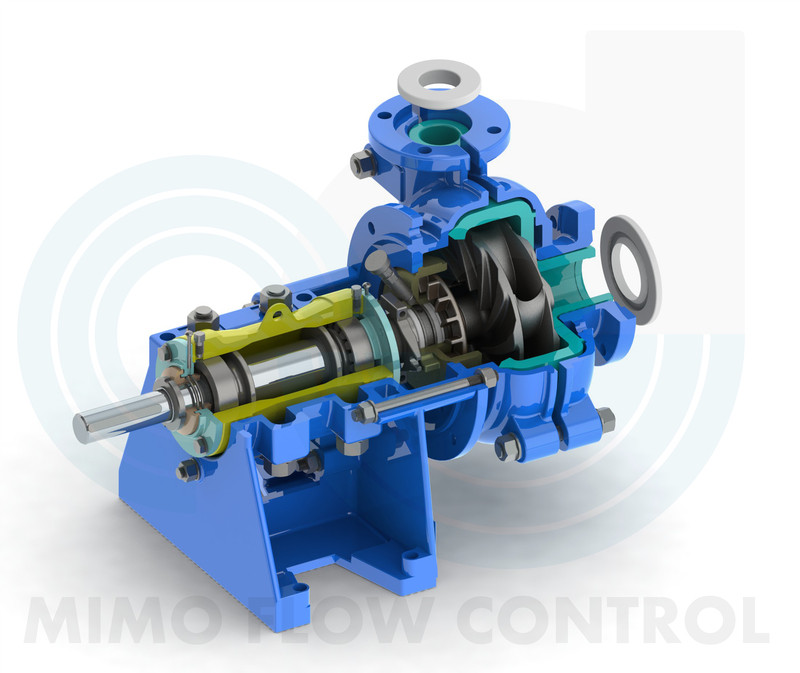 Check the impeller of the pump for cracks or small holes. If the impeller fixing nut is loose, repair or replace if damaged. If the impeller wears too much or is damaged, the new impeller should normally be replaced. Partial damage can be repaired, or the impeller can be repaired with epoxy resin mortar. The repaired impeller should generally be subjected to static balance test. Check the clearance at the impeller reducing ring. If it exceeds the specified value, it should be repaired or replaced. 6. 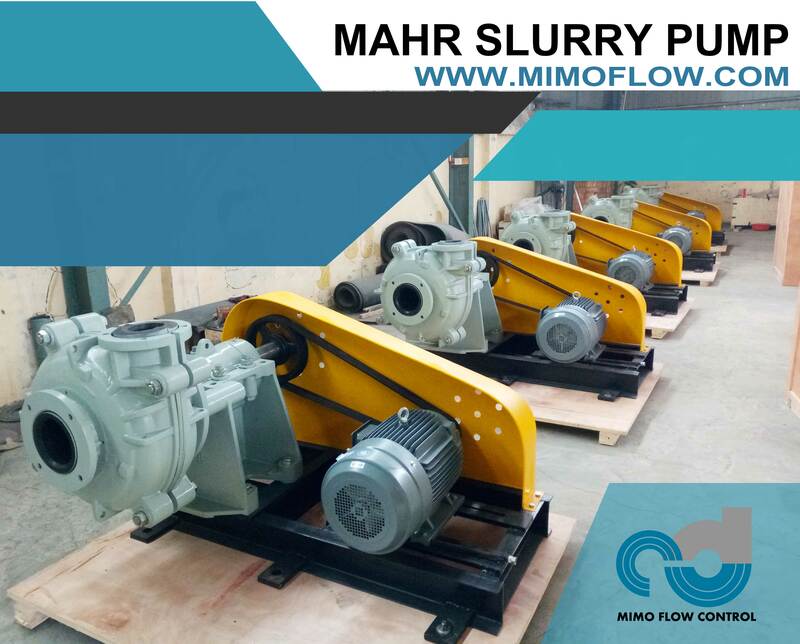 For the pump shaft with severe bending or wear, it should be repaired or replaced, otherwise it will cause imbalance of the rotor and wear of related parts. 7. Remove the screws and soak them in the diesel oil with a wire brush, and apply oil or butter. Reinstall it or wrap it in plastic cloth (can also be immersed in diesel oil) to avoid rust or loss. It is common for water pumps to freeze. Especially in the north, it is easy to freeze in winter. For this situation, we have summarized the following measures to maintain the pump. The following six items are notes for winter water pumps. More maintenance is required to prevent the cracking of the water pump and shorten the service life of the pump. 1. Drain the water in the pump and add water when using it. Prevent the pump from freezing and cracking the pump. 2. If the pump is frozen, use hot water or boiling water to pour the water into the pump. Or heat the pump casing. 3. Use a downhole pump. Put the pump into the well. Generally, the downhole pump is deep from the ground and will not freeze. 4. Use insulated water… Add the insulation layer to steam or heat – freeze with a waterproof pump. 5. 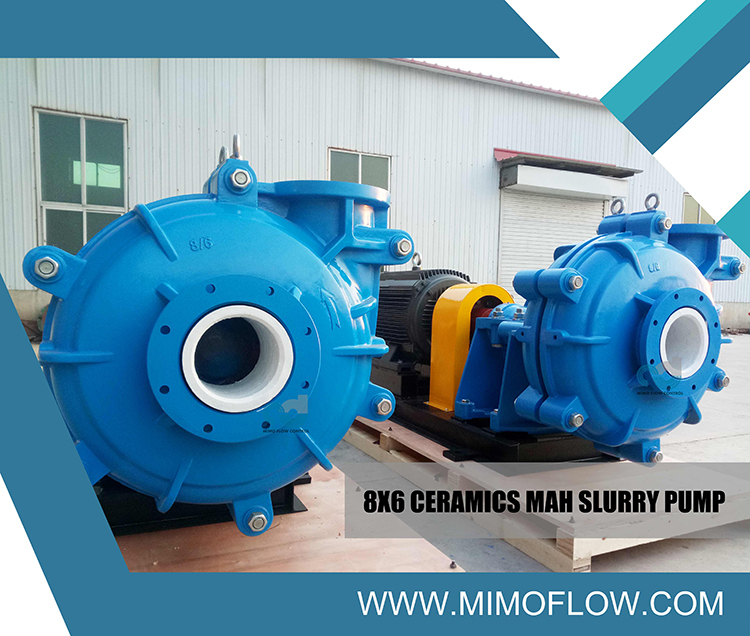 Use a non-self-priming centrifugal pump. When using, add water. 6. Place the pump in a normal temperature environment. Zero degrees can be.